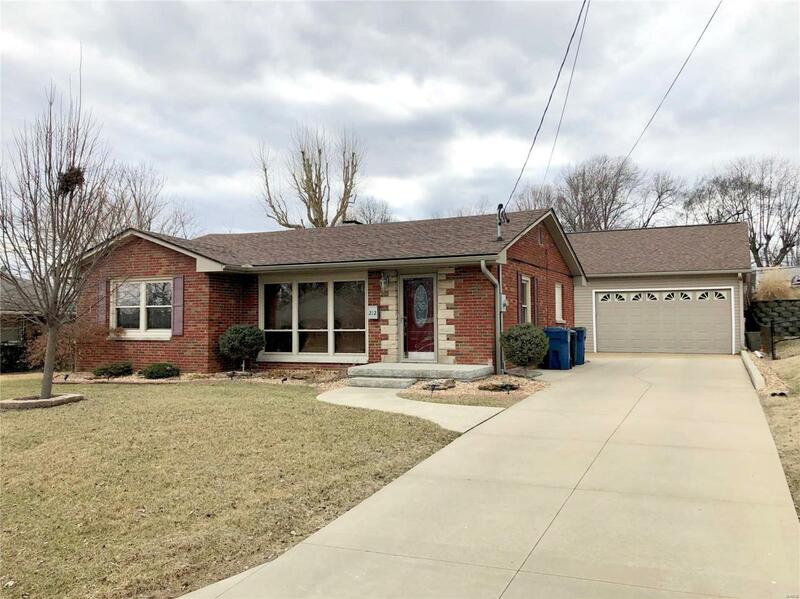 *OPEN HOUSE FOR 3/24 CANCELED* Absolutely beautiful all-brick ranch with almost new everything including windows, exterior doors, a/c and more! 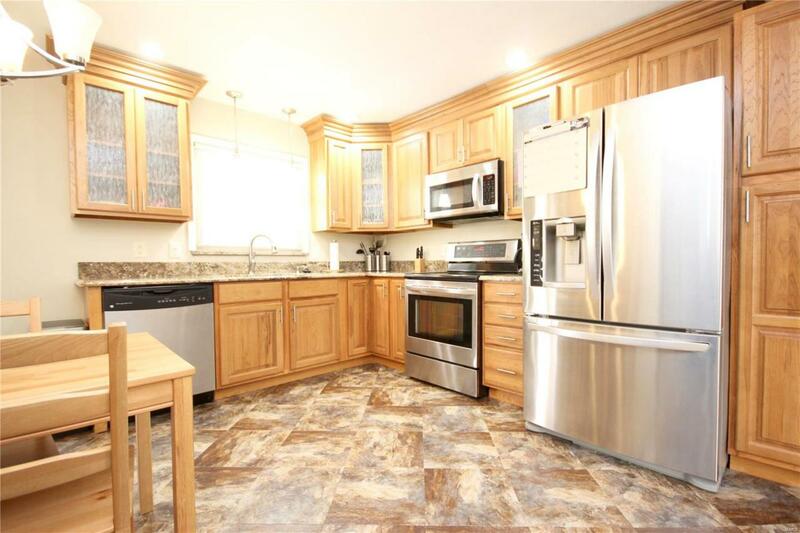 Updated kitchen with hickory cabinets and granite countertops, updated full bath on main level and 3/4 bath in lower level. HUGE 2+ oversized garage and workshop area, insulated and heated, with plenty of room for all your toys or projects! AMAZING outdoor enjoyment area with large patio and covered pergola, nice gas fire pit, and impressive stone waterfall feature along the back of the property with lighting. 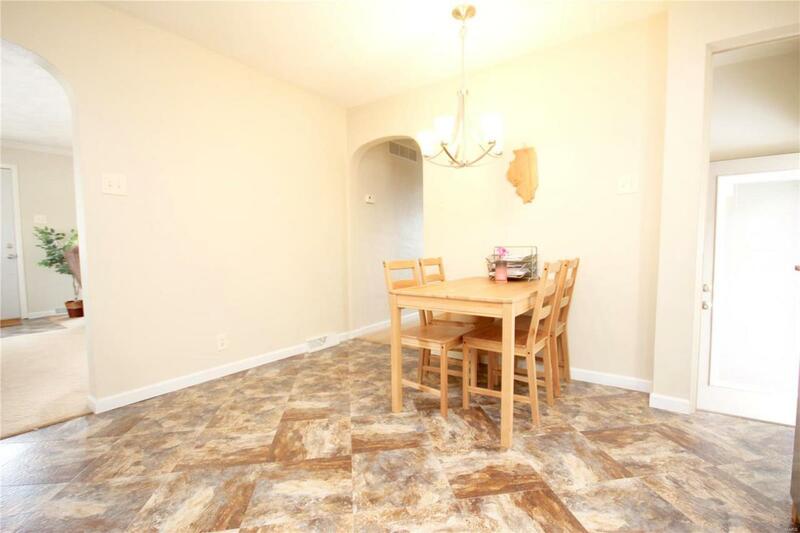 Lots of room in the full basement w/ tall ceilings, perfect for workout area, playroom, or additional future living space like a family room or game room. 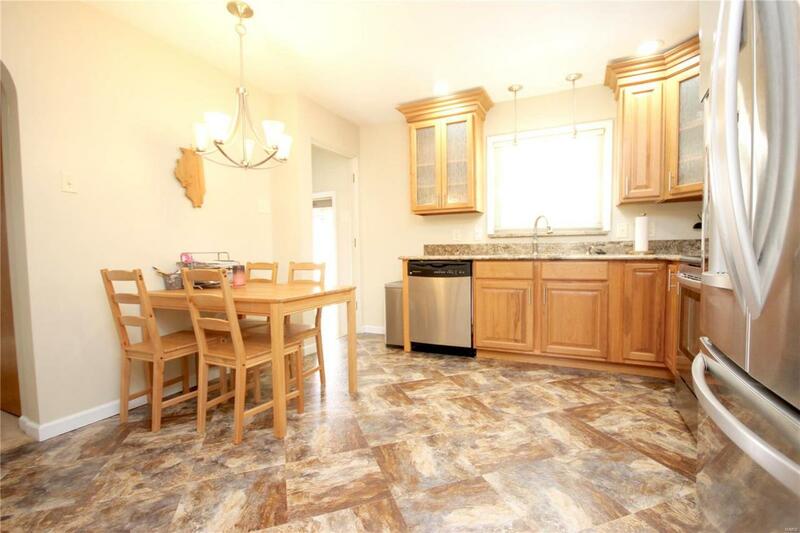 This is a must see home in a great neighborhood lined with nice, well-kept homes.